Kerala has a rich culture that encompasses many religions and beliefs. It is believed that Christianity and Islam first reached India through Kerala. Pilgrimage leisure is another interesting reason that attracts many believers to Kerala. 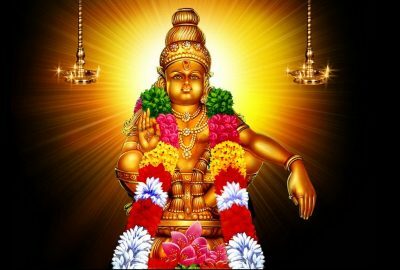 Though Hinduism is more predominant here, you will find as many churches and mosques also which has smoothly blended with the culture of Kerala over the centuries. You will even find some of the oldest Gurudwaras, Jain temples and Jewish synagogues in Kerala. Tourists can enjoy pilgrimage to some of the most revered temples, churches, mosques, gurudwaras and synagogues in Kerala. The Ambalappuzha Sree Krishna Temple located in Alappuzha district is famous all over India for the daily offering of deliciously sweet milk porridge called Ambalappuzha Pal Payasam. 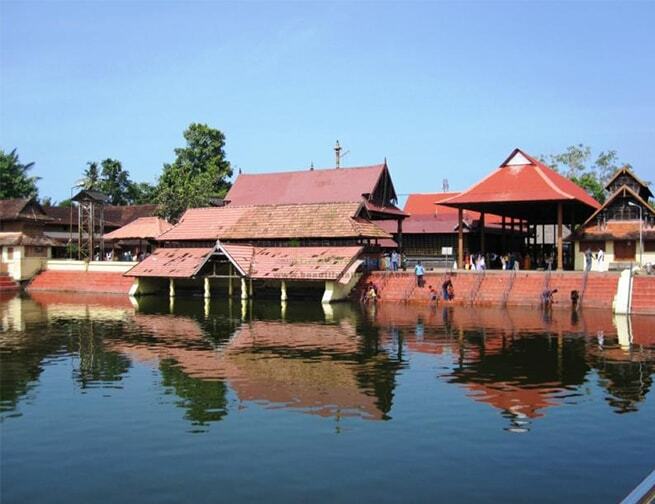 Ananthapura Lake Temple in Kasaragod is the only lake temple in Kerala built in 9th century and is the moolasthanam of Ananthapadmanabh. 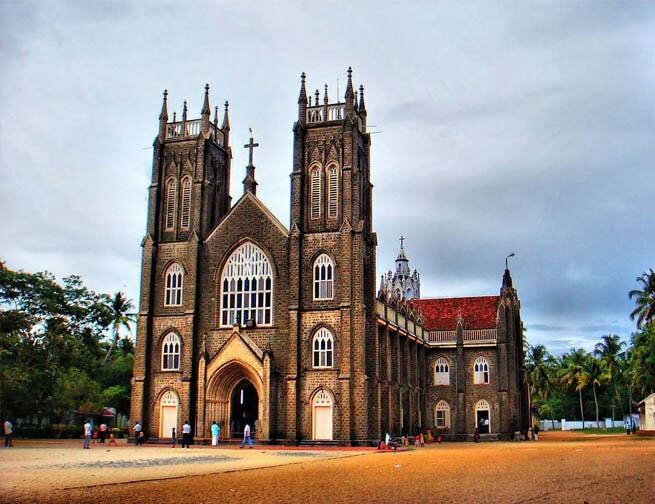 You can enjoy a happy pilgrimage to Arthunkal Church known as the St. Sebastian’s Church located in Alappuzha which is an important Christian pilgrim centre. This church is famous for the ten-day annual festival celebrated in January every year wherein devotees from different parts of the State visit. Check out some of the best pilgrimage packages offered by PickMyHoliday which also takes you to Bather Jain Temple, one of the most important among the many Jain temples in Kerala, in Sulthan Bathery is believed to have been from the 13th century. Cheraman Juma Masjid, located in Kodungalloor town is the first mosque in India built in AD 629 and the second in the world where Juma prayers were started. Do visit these places for the peace of mind, body and soul.